Denton Florian, producer of a celebrated documentary on legendary American statesman, soldier and pioneer Sam Houston that won five EMMY awards, will deliver a guest presentation Tuesday, March 21, at Lee College. Both the talk and a reception to follow are free and open to the public. A native Texan known for his storytelling, Florian will speak on “Sam Houston and Ethics” at 6 p.m., in Tucker Hall on campus. At the reception after his presentation, guests will have the opportunity to meet Florian and purchase the “Sam Houston” film. 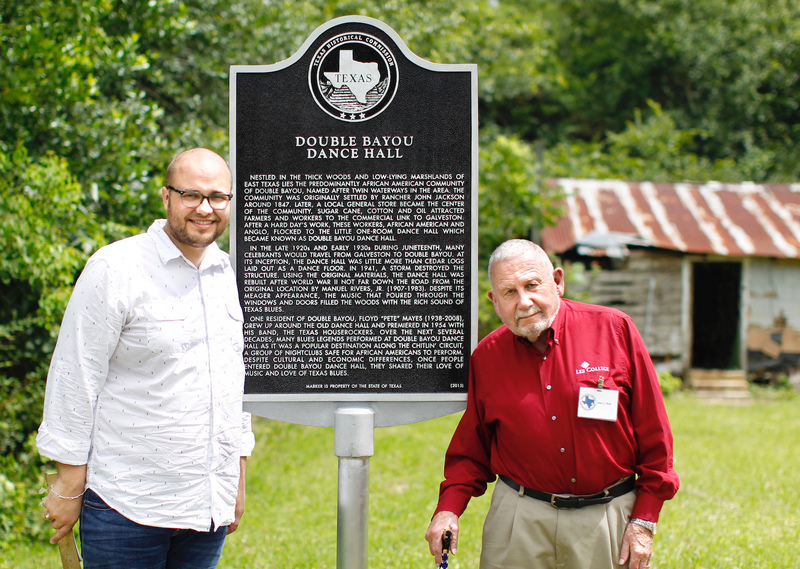 Florian organized and led the team that produced “Sam Houston,” which assembled more than a dozen historians, biographers, professors, family descendants, Native Americans and government leaders to discuss Houston’s life and enduring legacy. The documentary has been recognized for excellence by concurrent resolutions of the Texas House and Senate and the Texas governor, and its companion website – created by Florian – is used by teachers and researchers all over the world. The film, website and assets collected in the project’s hard drives represent the largest collection of digital information about Sam Houston ever gathered. A graduate of the University of Texas at Austin and Texas State University, Florian is a lifelong enthusiast of early American history and frequent guest speaker for historical organizations and civic groups around the state. After completing his MBA, he served as vice president of operations for a start-up company that grew into the largest distributor of medical mobility equipment in the United States. 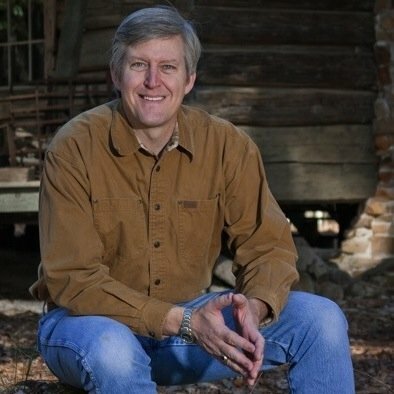 He has also worked with non-profit organizations in the areas of strategic planning, team building and organizational change, and currently lives in Spring with his wife, Mary Lou, and their two children. For more information about Florian’s talk and reception at Lee College, contact instructor John Britt at jbritt@lee.edu.